New Shop Release! Limited Edition White Tee’s 💖 – Culture. Clothing. Events. This season our printer Los suggested we release a limited edition of our best sellers on white.Los is the king of T-shirts… so we listened. This is our first shirt to come with a warning! Inspired by current events and our ever present mission to erase stigma. 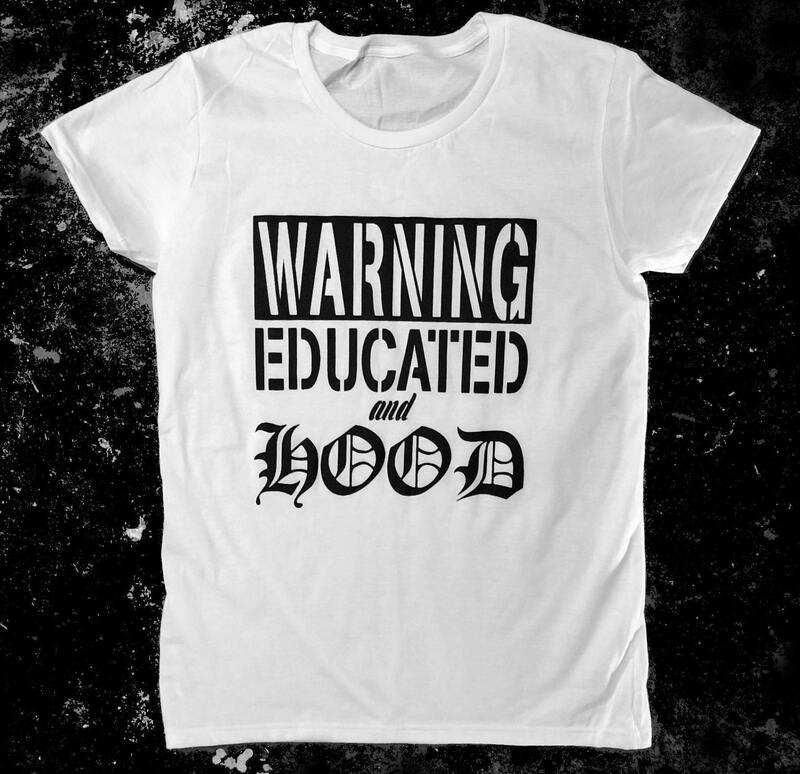 This shirt says… ”There is good in the hood. There are educated women in the hood. Behave accordingly. 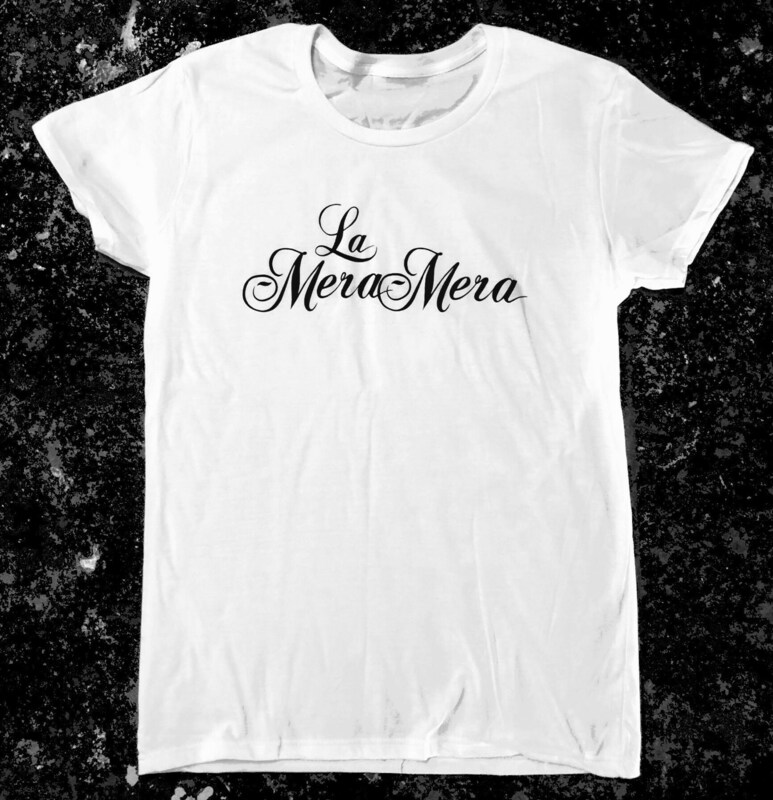 Our signature shirt in white as well as in GOLD metallic ink. 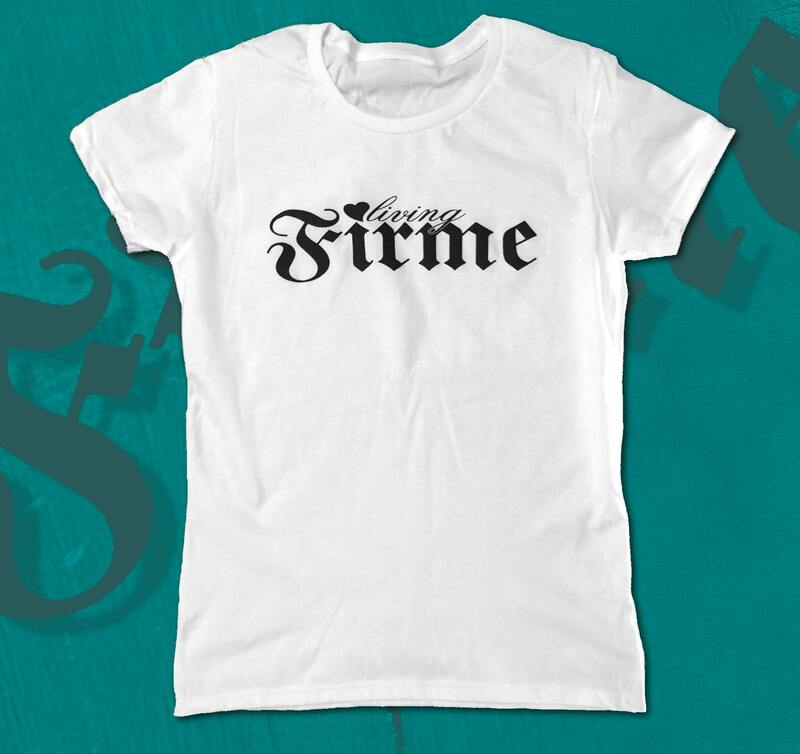 Living Firme is not only our brand, it’s a phrase that we live by. Firme is better than good. It’s our way of saying we are living the good life. It’s what we want for ourselves, our community and the world at large. The white is classic and BOLD. The gold is subtle. This entire series is black ink printed on white 100% cotton t-shirts. Please note that the foil shirts require special care to keep them looking firme. Hand wash and lay flat to dry. Previous PostPrevious Our biggest event ever!